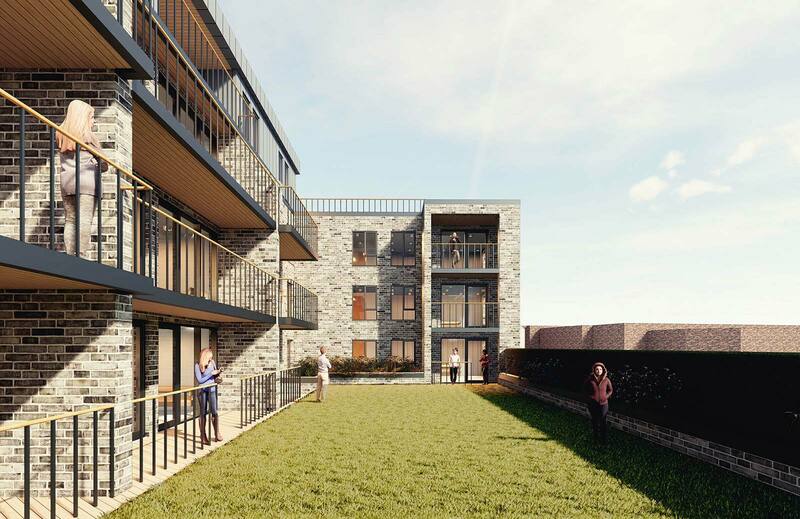 A mixed use development consisting of four high-quality retail units and 30 residential flats. 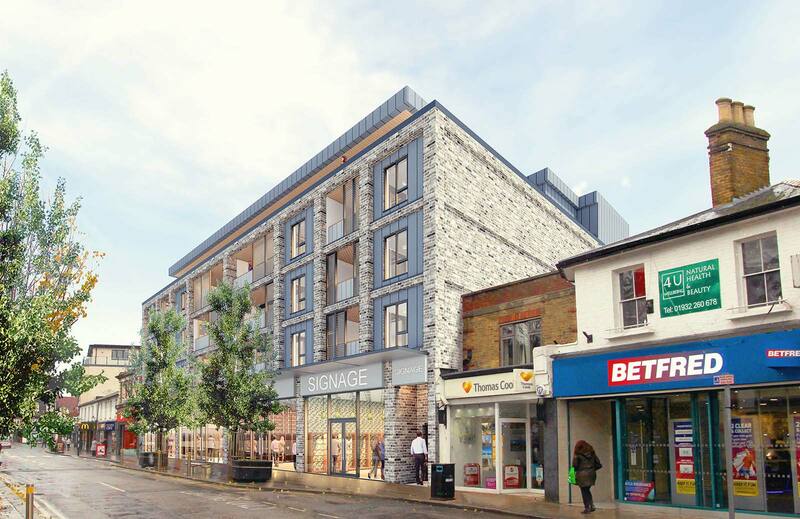 Located within the centre of Walton-on-Thames’ prominent High Street, this project realised the potential of the site by proposing four high-quality retail units at street level with 30 residential units above. 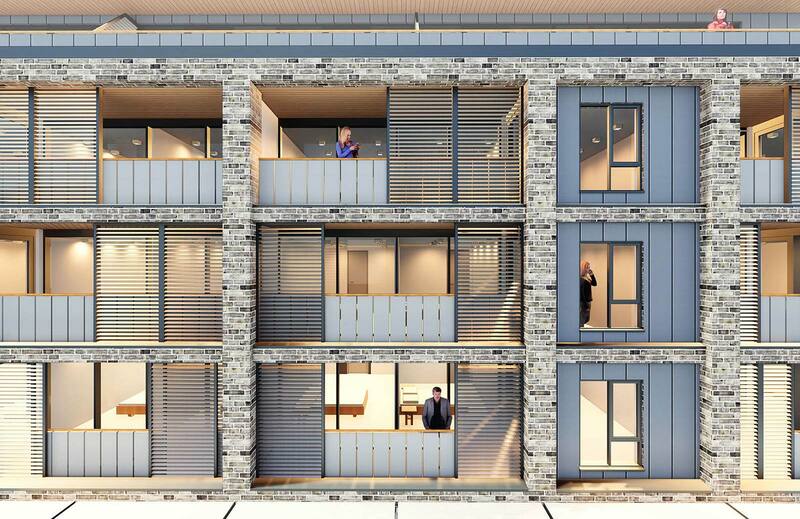 The proposal implemented pioneering material and design technologies to minimise the impact of balconies placed along the High Street. The scheme acts as a modern transition for its occupants, with the prominent High Street positioned along its principal facade and green amenity space located to the rear. The design responded directly to a number of strict site constraints, including heritage, height, light, and its location within an Air Quality Management Zone. Innovative software was utilised to illustrate overlooking distances and compliance.